Bishop Elaine J.W. Stanovsky intends to appoint the Rev. John Hiestand as Pastor of Salmon Creek United Methodist Church in Salmon Creek, Washington beginning July 1, 2018. Rev. 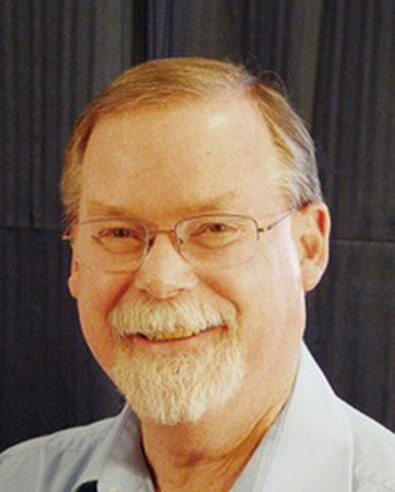 Hiestand is an ordained elder from the Rocky Mountain Annual Conference where he is currently serving Johnstown United Methodist Church in Johnstown, Colorado.